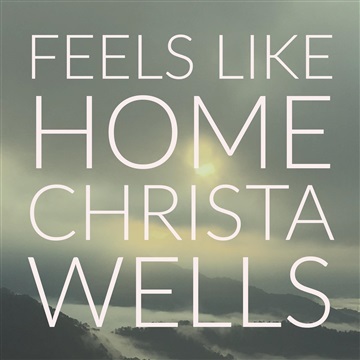 Known for her poignant lyricism and haunting vocals, Christa Wells returns with her first new release since her COVERS album of 2015 and her first original since 2013's Feed Your Soul. Produced by Nashville's Ben Shive (Colony House, Ellie Holcomb, The Gray Havens), "Feels Like Home" seats Christa's voice in a bed of piano & electronic elements to create a song for world-wanderers and lovers. Written & performed by Christa Wells. Produced by Ben Shive at The Bee Hive - Nashville, TN.